Dr. Ju Ying is a graduate of Liaoning Academy of TCM in China and a visiting scholar to University of Tsukuba in Tokyo. He has 38 years of experience in TCM practice and owns his private practice in Dandong, Liaoning. 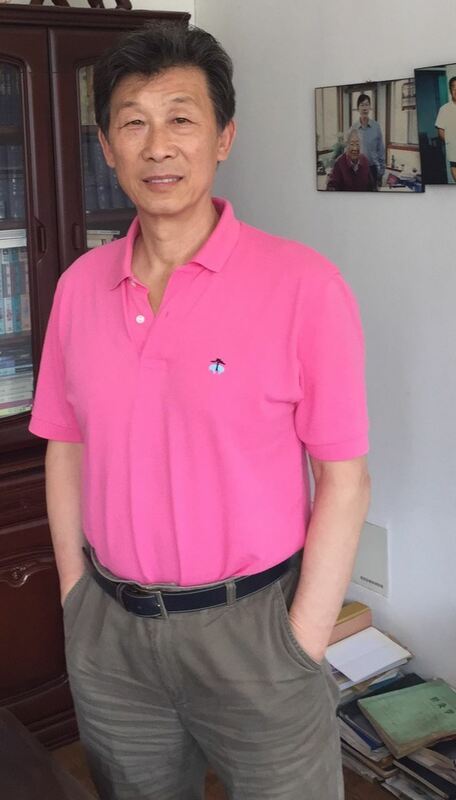 Prior to private practice, he worked as a TCM doctor at the TCM Hospital of Dandong and studied under the renowned TCM scholar, Dr. Jiao Shu De of China-Japan Friendship Hospital in Beijing.